It's crazy how much an effect a budget has when producing a video. 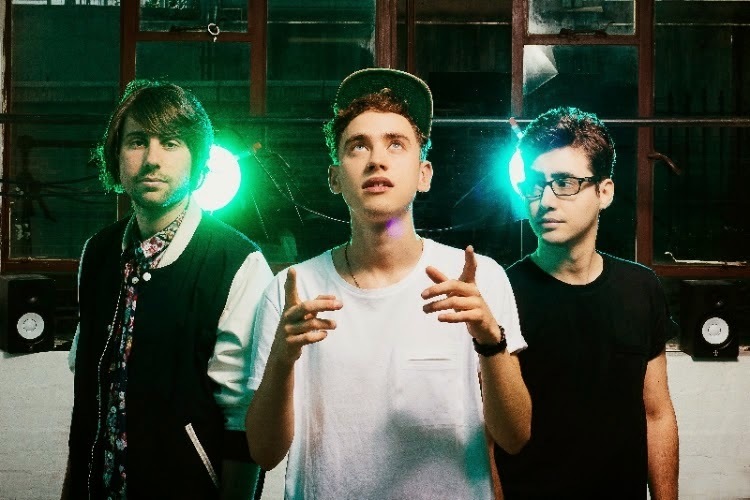 I'll always remember a rather fresh faced looking Years & Years when they first appeared on my radar with a DIY clip for single 'I Wish I knew'. Featuring Olly's seductive dance moves and a couple of confetti cannons not much else was present. Now under a label and with a much bigger fan base it seems only right to up the ante as they join forces with director Sing J Lee for their official video to latest track Desire. Take a watch above as the dark and mystifying film sheds some light on the often voyeuristic tendencies we have as human beings.